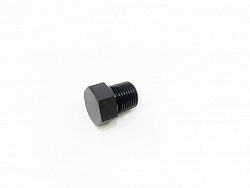 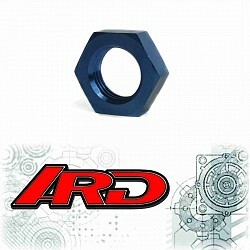 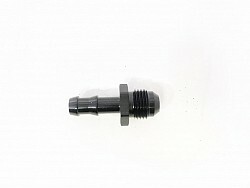 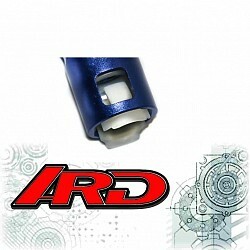 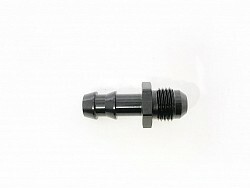 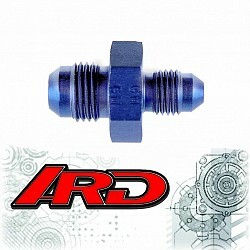 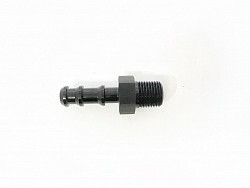 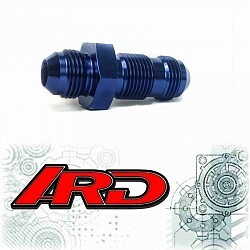 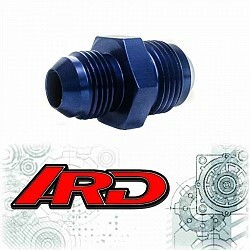 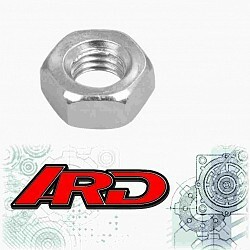 ARD ARAN815-BARB-5 An Flare To Barb Adapter Al. 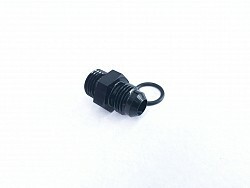 ARD An Flare To Barb Adapter Al. 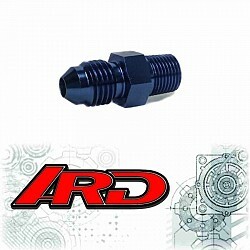 ARD ARAN933-04 NPT Hex Head Plug 1/8'' Al. 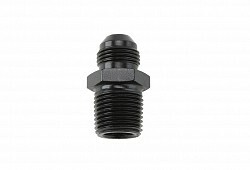 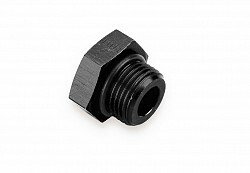 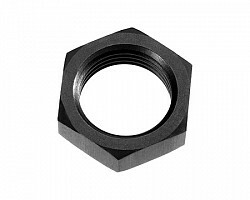 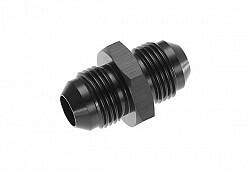 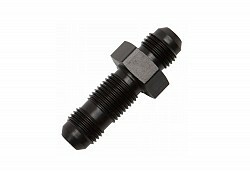 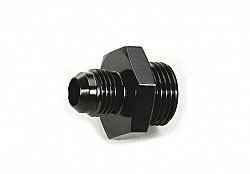 ARD NPT Hex Head Plug 1/8'' Al.